A Wisconsin firm recently purchased The Point at Bella Grove, a Manatee County apartment complex, from an Atlanta company. 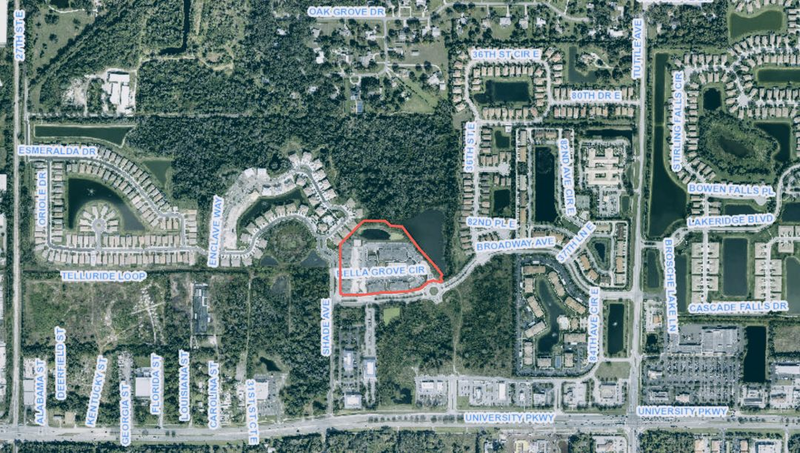 The Wisconsin company Sarasota Real Estate Holdings, LLC, recently purchased The Point at Bella Grove, a Manatee County apartment complex, from the Atlanta company Waypoint Sarasota Owner, LLC, for $38 million. The Point offers one-, two- and three-bedroom units; the complex is located at 3415 Broadway Ave., Sarasota, just north of University Parkway.